In wake of Federal Reserve’s meeting this week, markets were disappointed by the lack both of ambition and realism in the proposals to end the current economic crisis. Yesterday, US President Barack Obama and Federal Reserve Chairman Ben Bernanke had to meet for the third time this year. The bonds, as stock exchanges, include a scenario of sluggish growth or even recession. And this dark scenario is likely to ensure sustained low interest rates. Tuesday’s Fed meeting had, however, raised some hopes. The major announcement was its commitment to maintain short-term rates at zero until mid-2013. This is equivalent of giving a guarantee not to increase interest rates. 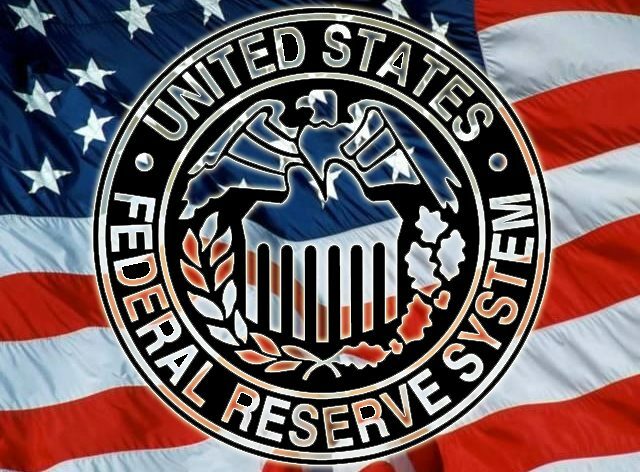 However, given the reaction of international stock exchanges on Wednesday morning (a 1% to 2% rise quickly dissipated), the Fed’s decision has been taken as a giving up on the prospect of raising the current rate of 0.25%. Indeed, on average, a surprise cut in US rates of 0.25% boosts global stock markets around 1%. In a sign of internal tensions, for the first time in eighteen years, three members of the Fed voted against the resolution, preferring not to get involved for such a long period, which would extend to five years the period of “zero” rate. Would a Coordinated policy be the solution? If the Fed’s Meeting did not manage to reassure markets, it might mean that the US cannot rule the financial markets on its own anymore. The US Debt Crisis is not over.